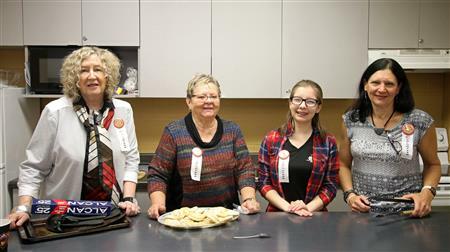 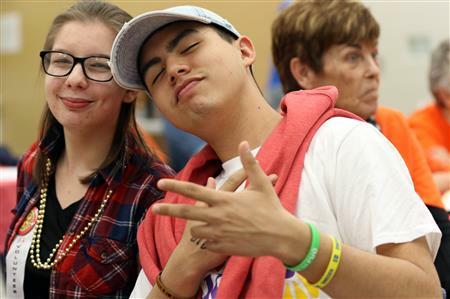 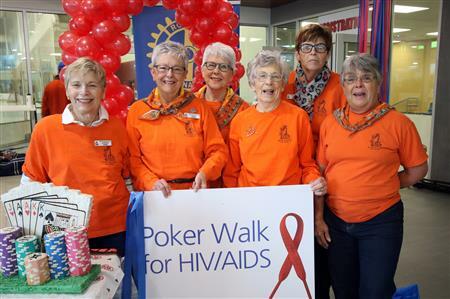 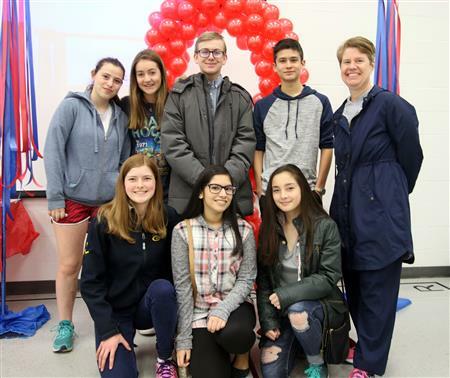 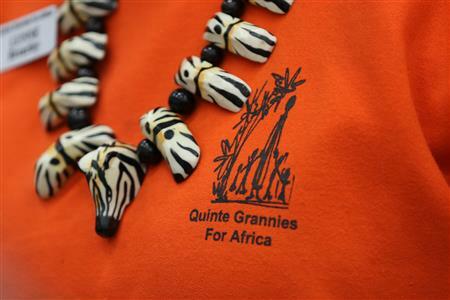 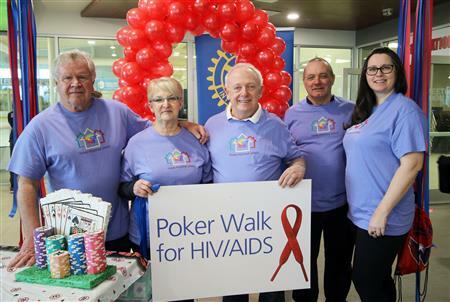 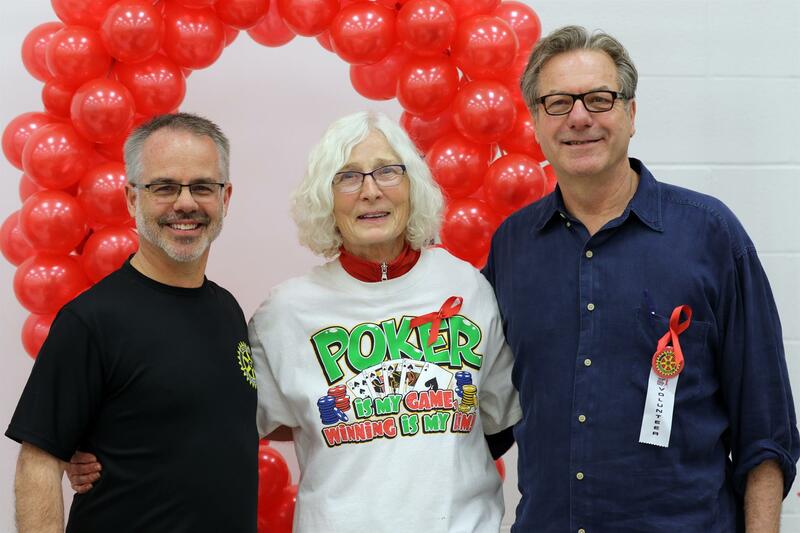 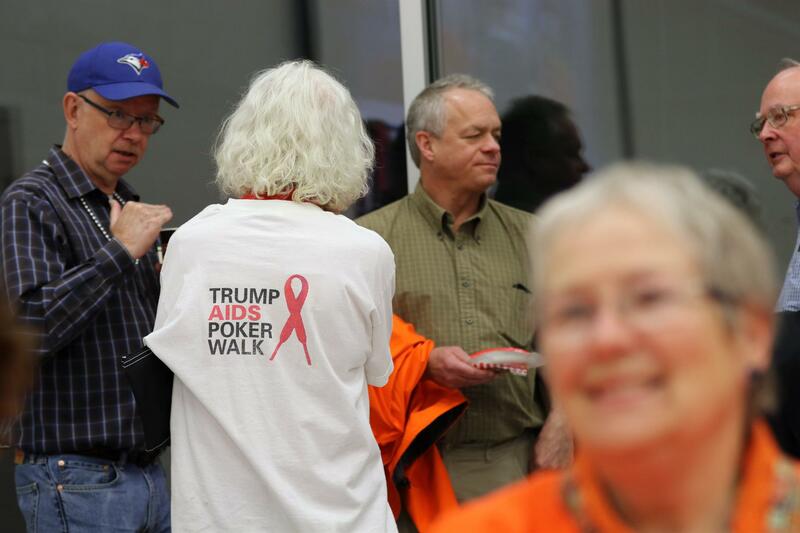 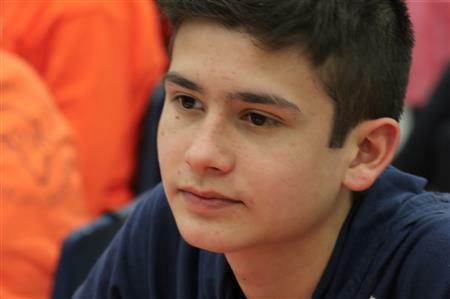 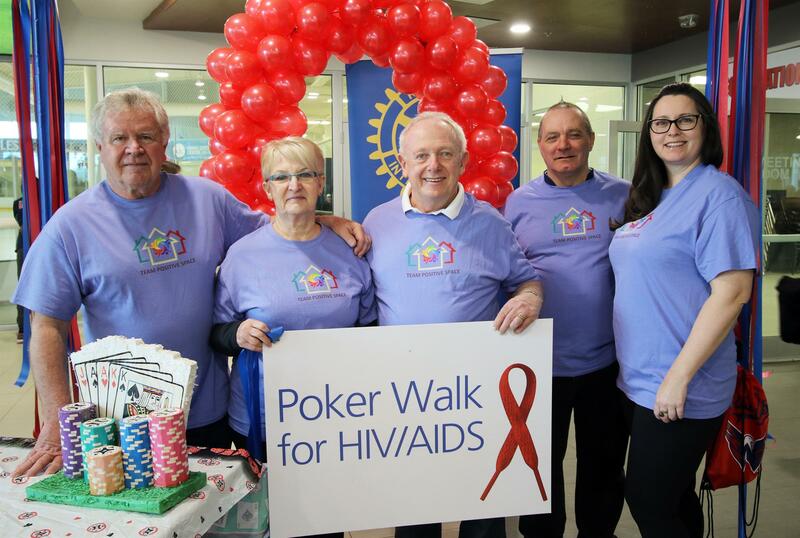 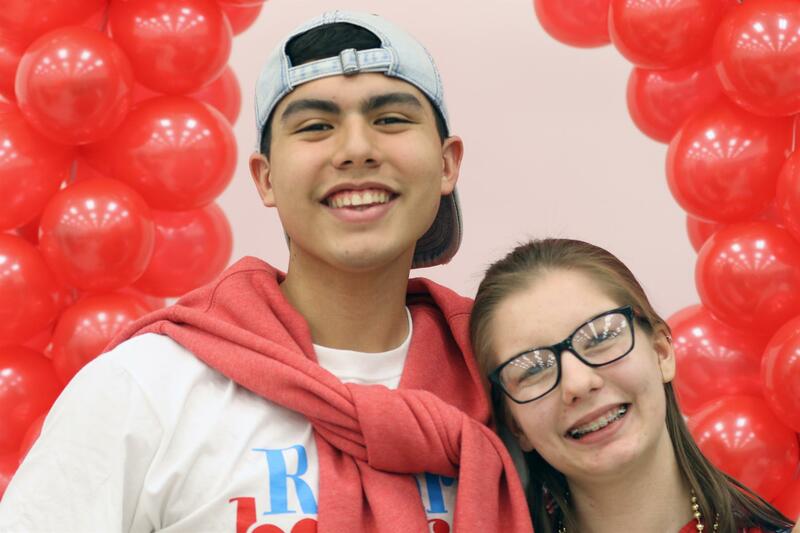 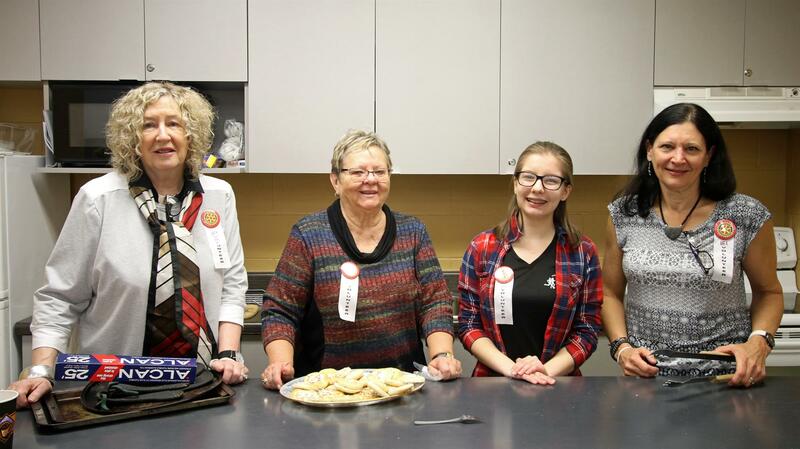 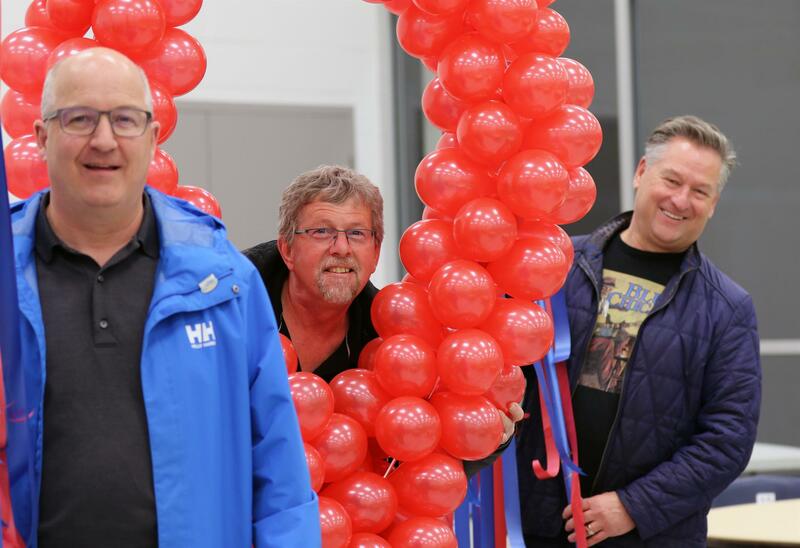 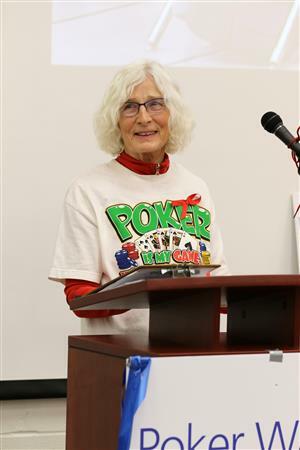 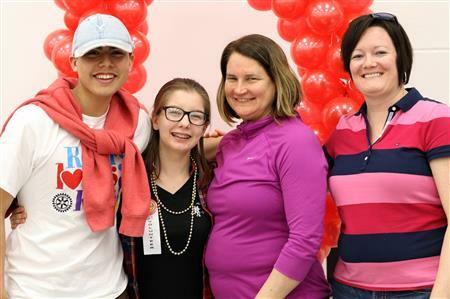 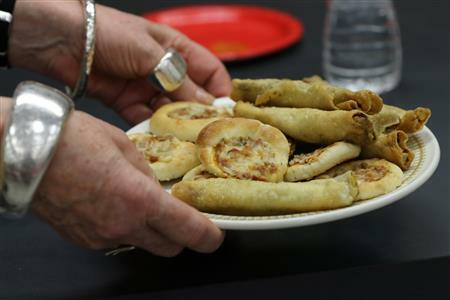 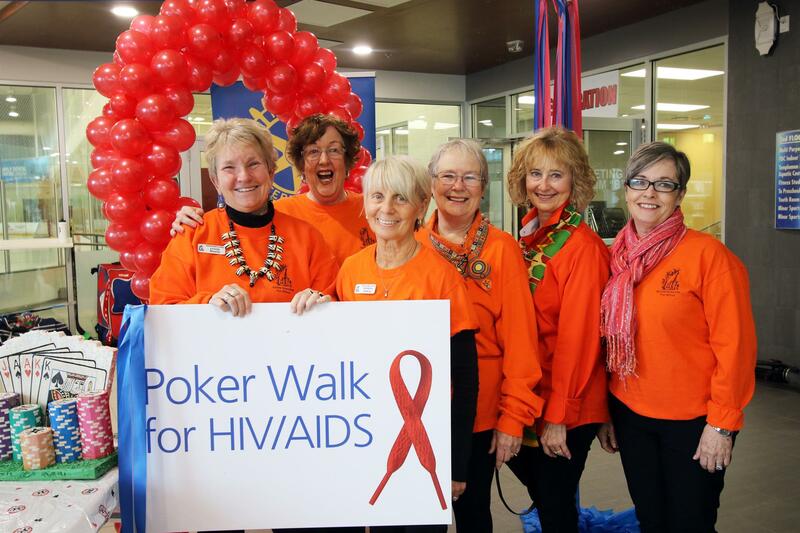 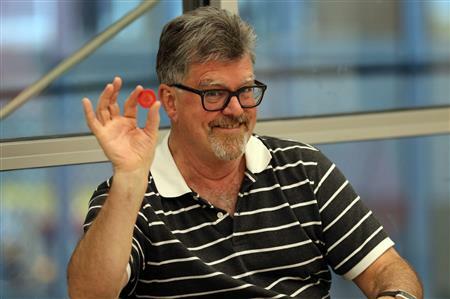 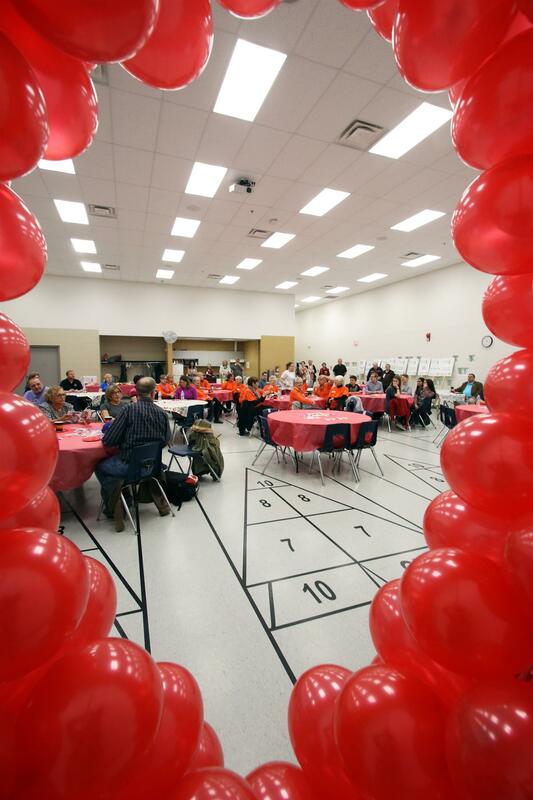 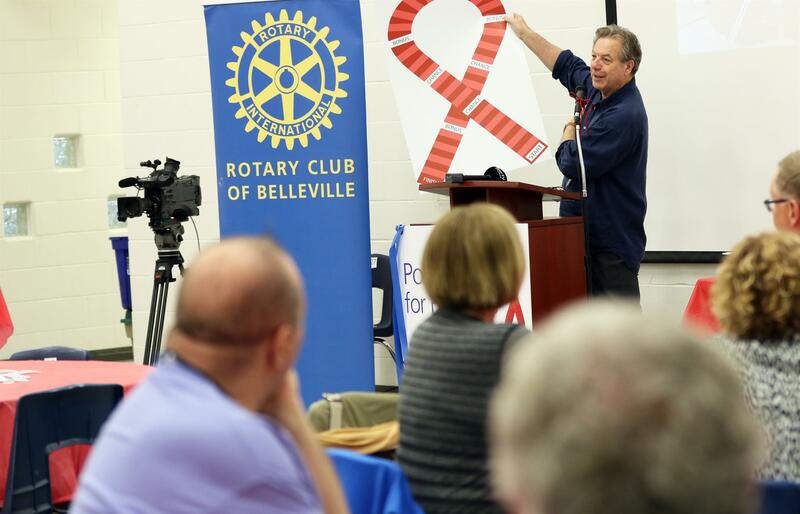 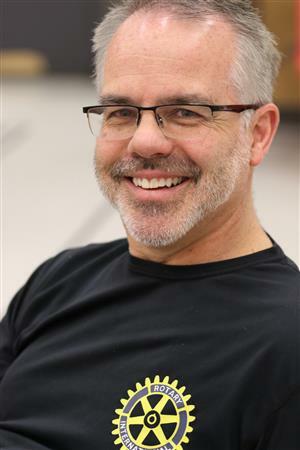 The Rotary Club of Belleville's 12th Annual Poker Walk for HIV/AIDS was a great success. 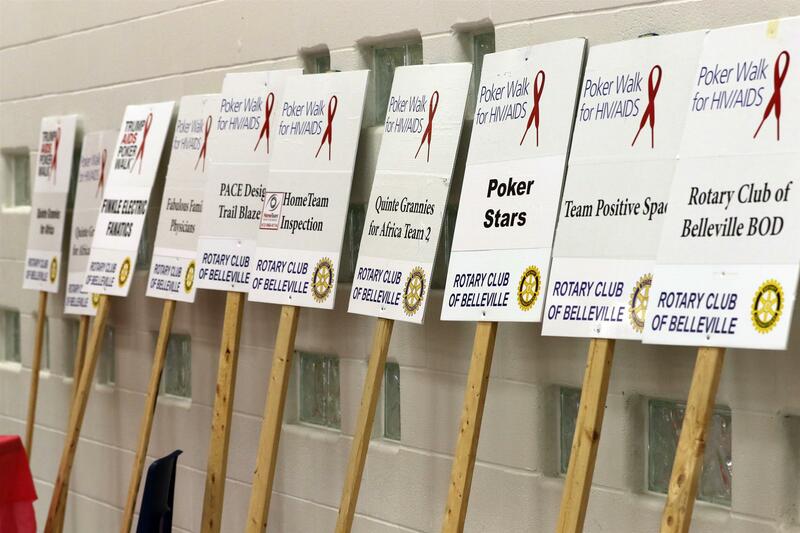 Several new teams joined the fundraising event including the Moira Secondary School Rotaract Team. 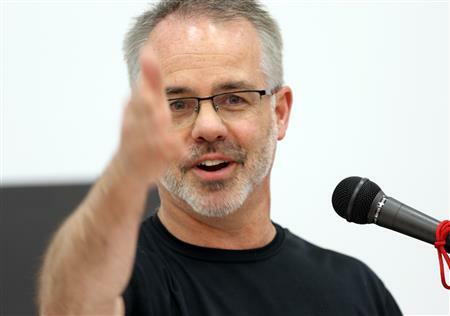 Overall we raised $35,000. 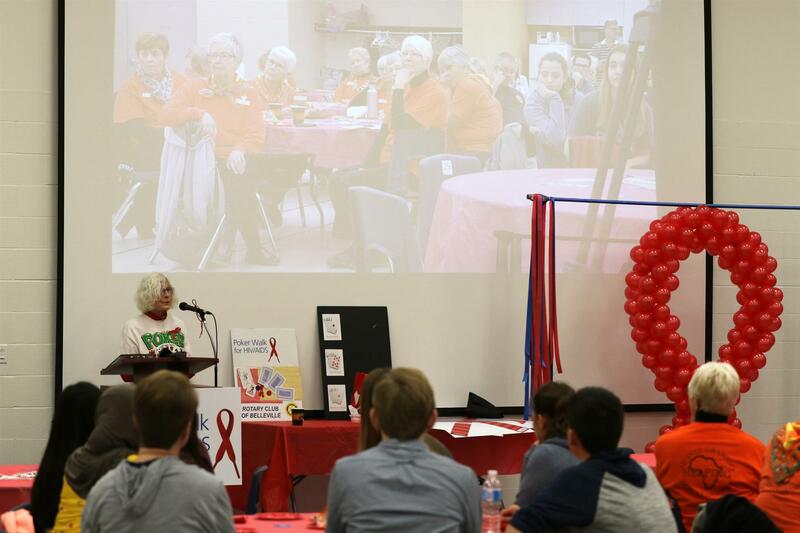 Congratulations to everyone who participated and helped organize the event.